A new way to network. Increase your ROI by taking control of the opportunities presented at our events by planning who you wish to speak to and ensuring your message is tailored to their job function. 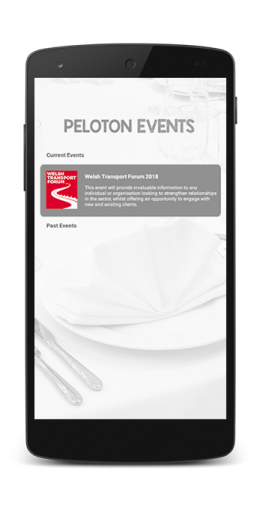 Download our app to take your event experience to another level. 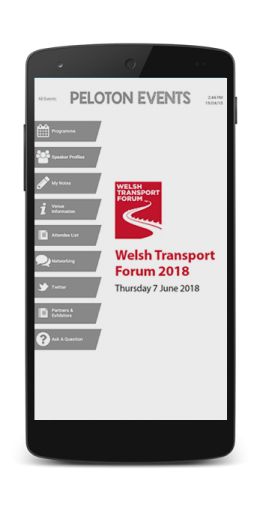 Extensively used by speakers, sponsors, exhibitors and delegates and free to download, it’s a great resource for people to keep track of all activities and engage on an on-going basis with our attendees. 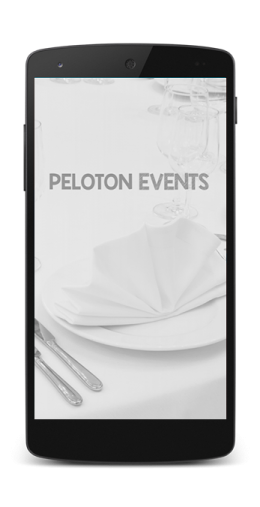 If you have any problems with the app, please email enquiry@peloton-events.co.uk and a member of the team will be happy to help.